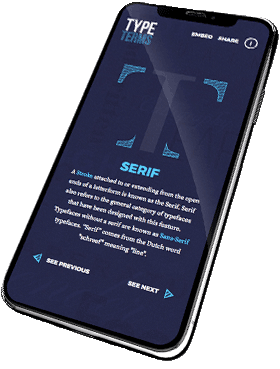 Whether you are an experienced UX designer or someone simply curious to learn more about the subject, a great way to learn is to pick up a book and dive in. It might seem contradictory to read a book on a digital medium, broadly speaking. But, books are one of the best resources for learning new skills or catching trends. We compiled a list of our favourite categories and books we think you’ll benefit from. Referred to as the UX bible by Creative Market, this book is essential for every UX designer. Covering topics from basics to more advance techniques, Smashing UX Design is something you’ll be reaching for time and time again. Produced by web authority Smashing Design, you can trust that the details of this book are on point. It includes overviews, research How-Tos, tools, techniques and in-depth discussion into UX Design components. It also includes a look into potential roadmaps for a career in UX design. Well-rounded is an understatement for this book. This book is one of the best UX books out there. It sets up a fundamental base for design by using everyday objects and practical examples, demonstrating that design is all around us. It’ll get you constantly noticing design aspects around you, good or bad. It’s available in full online here. If you’re interested in a career in UX or even if you’re already working, this handbook should be an essential. Not only does it provide tons of resources and explanations about what UX is, it also has career pathways, networking tips, and more. It’s unique in that it includes personal accounts form UX professionals on their roles and how they got their start. UX Career Handbook has an accompanying website that provides even more value. 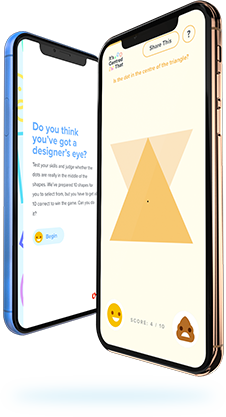 Although UX is generally associated with digital goods like websites, apps and more, people are at the core of UX design. 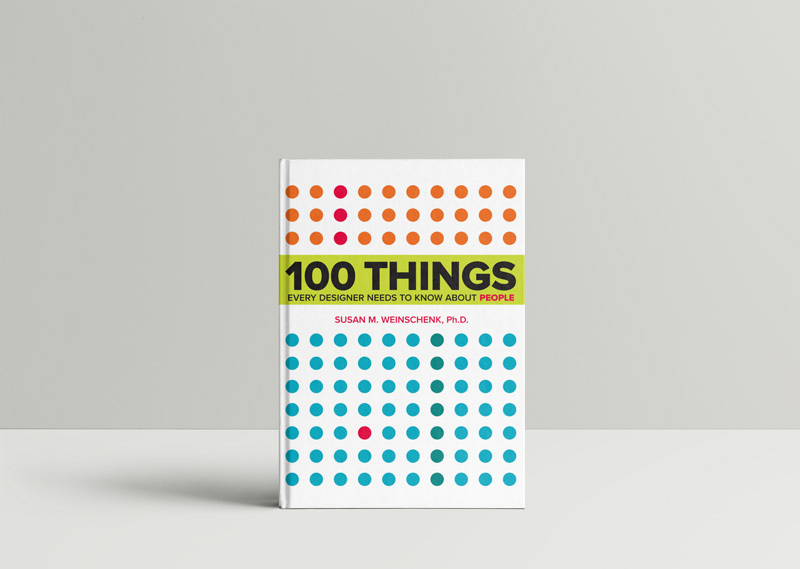 This book has 100 different ‘chapters’ about the psychology behind act and behave regarding design and the world around us. The author, Susan Weinschenk, is a behavioural scientist, so you can trust that her research is sound. She includes topics on how people see, think, read, what motivates them and more. These powerful insights, when approached from a design standpoint, can be applied to really set you apart from the competition. This book was written in 2000 and has been refreshed twice since then. Don’t Make Me Think has a straightforward take on how to make UX design make sense. 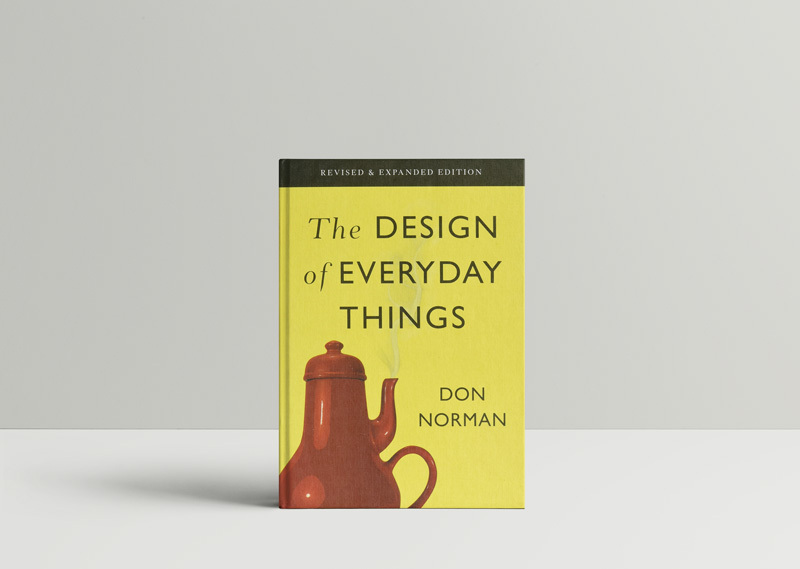 It examines what makes sense in design, what doesn’t and why. The updated version builds upon the simple principals that made this book so popular in the early 2000 and brings it up to date. It now includes a section on mobile usability. This was a no brainer for us. This guidebook, written by former Yahoo! Design Architect, Luke Wroblewski, has a vast number of examples and techniques to help improve your mobile design. 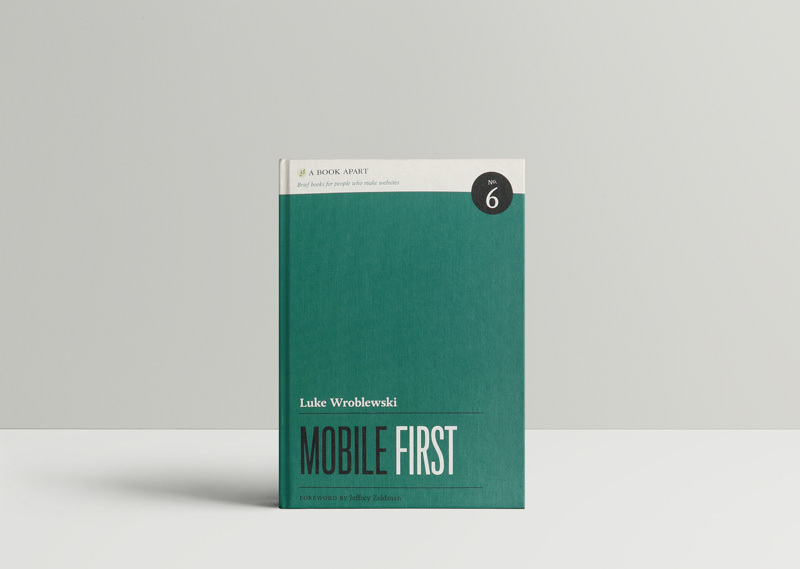 The book is grounded in data and covers the essential principles of mobile UX. His emphasis on mobile first design is one that becomes more relevant with time. He also illustrates that mobile design still has a long way to go. This book by famed Nobel prize winning psychologist, Daniel Kahneman, dives into the human brain and how it works, specifically revolving around decision making. Explaining how fast thinking is more intuitive, and slow thinking is more rational, these principals can be applied to the design you choose to implement. Once a designer can wrap their head around these concepts, it can greatly influence some of the processes they put into place while thinking of the users experience. Another book on the list that is rooted in psychology, Seductive Interaction Design looks at how the principles behind what attracts humans to one another can be implemented in your design. Focusing on aspects such as aesthetics, cognition, emotion and behaviour, this book answers a number of questions that will enhance your design. In this book you’ll find examples, interviews with UX designers and more. Yes, this is indeed a textbook, but it was too good not to include in this list. Observing the User Experience takes an amazing look at the actual user experience. Showcasing 13 different research techniques, this book is an essential reference for any UX designer. It has a mix of real-world examples and clear instructions that allow the reader to immediately implement what they are learning. 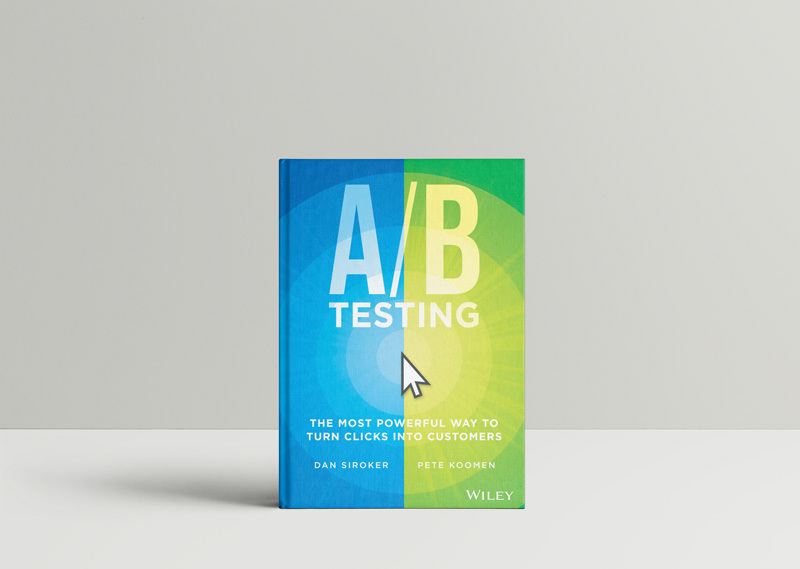 For those who don’t know what A/B testing is, think of it as an efficient method of trial and error. It’s an experiment comparing two or more variants to see which performs better. While A/B Testing can be applied to a multitude of different marketing activities, we wanted to make sure we included it here because of its significance in the UX design world. There can be a lot of research and “best practices” applied to your design, but ultimately you won’t know what works unless you test it. This book goes into to vast detail about what things you should consider testing. Pictures, text, colour, copy, and so much more. The point here is you should test all parts of your website, a small tweak could make a huge difference.